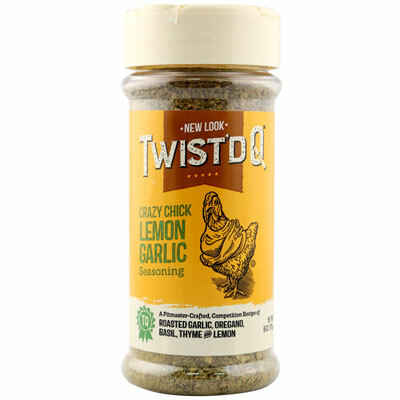 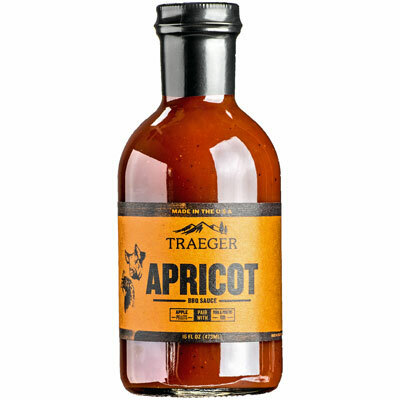 This sauce is as sweet and sultry as its namesake musical style. 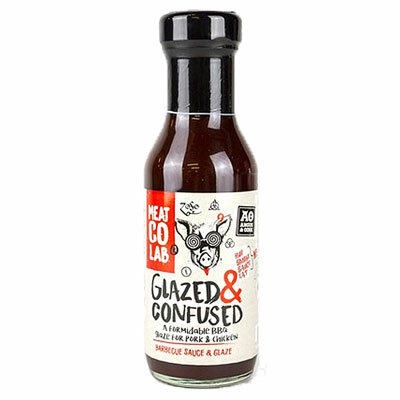 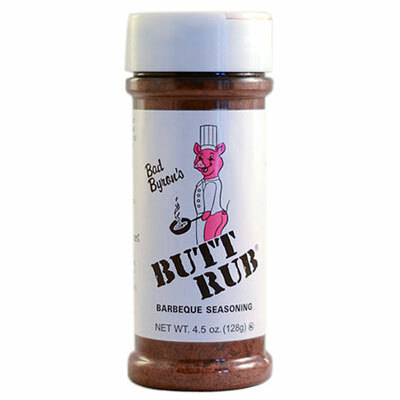 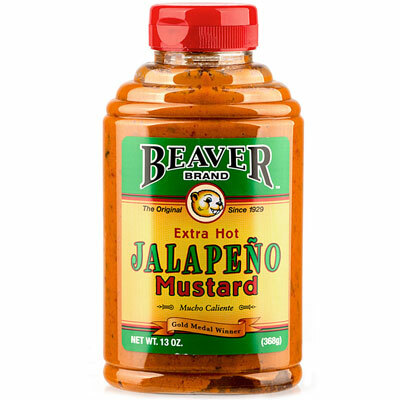 Slather some of this sauce on some ribs and watch it glaze to perfection on the grill. 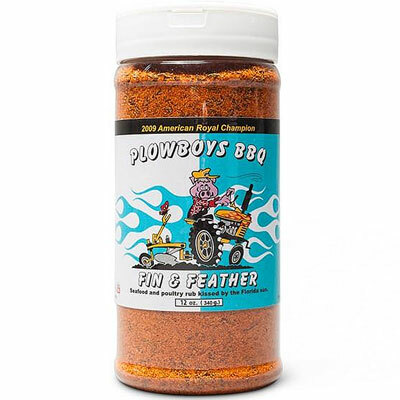 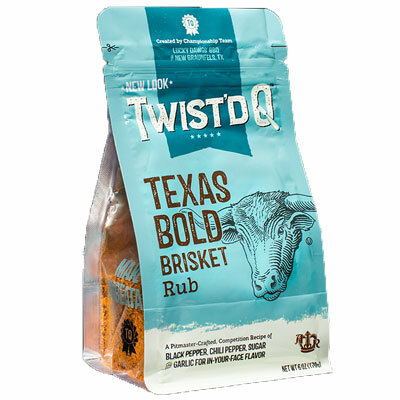 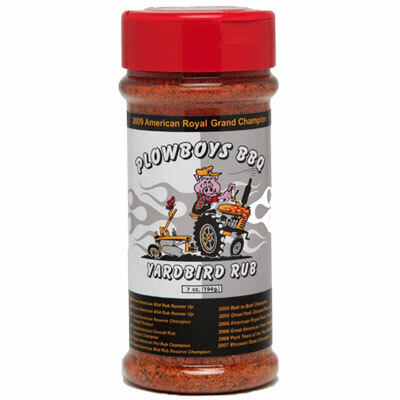 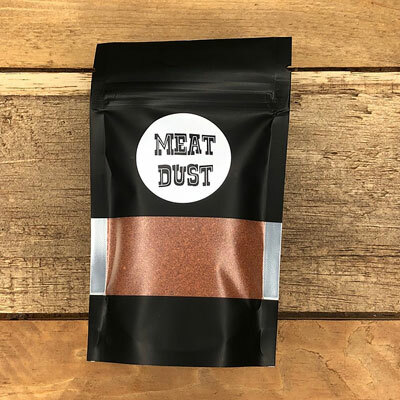 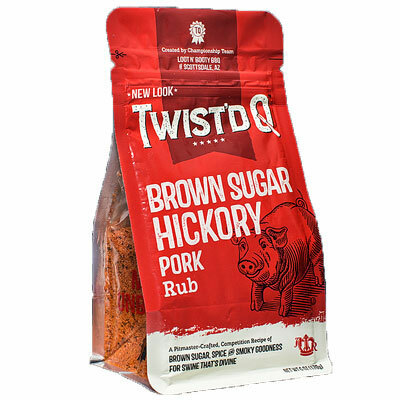 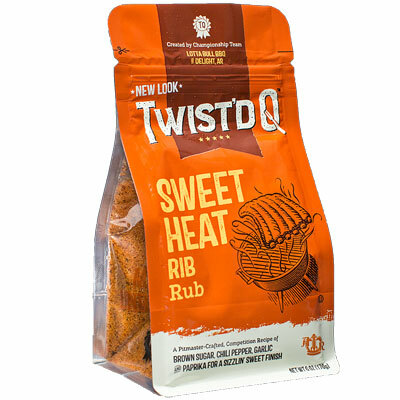 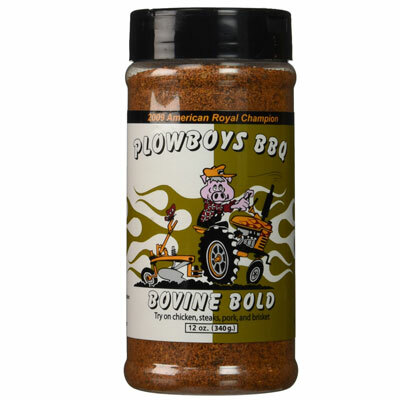 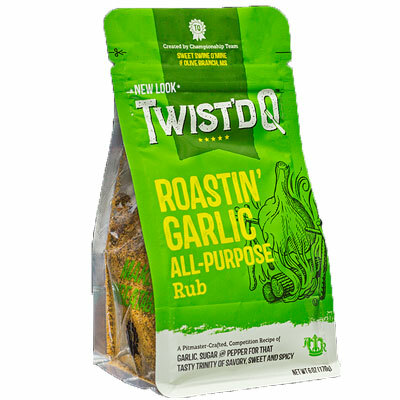 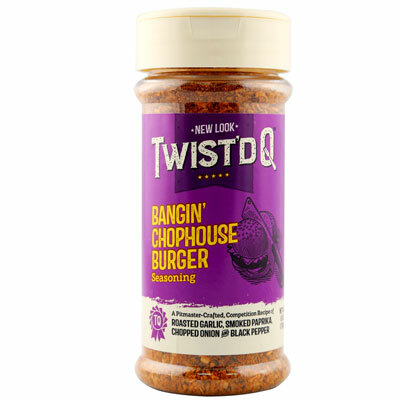 Brown sugar, apple cider vinegar and more than 20 spices and seasonings combine to create championship BBQ flavour that you can enjoy at home.